Precision-engineered to be Incase's lightest weight case for iPhone 3GS/3G, the Perforated Snap Case attaches easily and securely, providing device coverage, scratch protection and direct access to all device features. 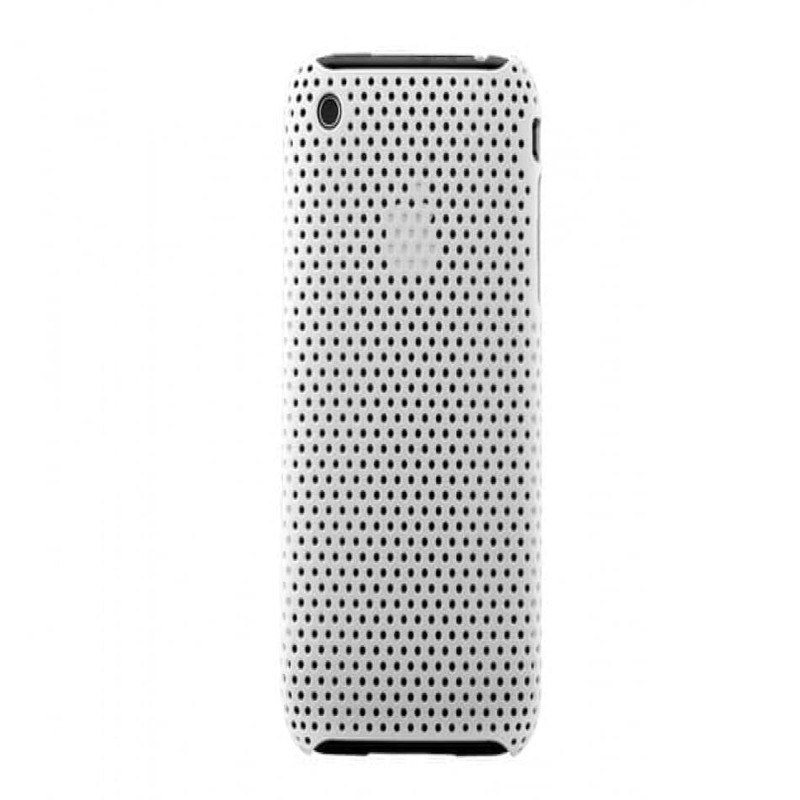 The InCase Perforated White Snap Case for iPhone 3GS takes your device to a new level with its all-over perforated design for an ultra-minimalist case with maximum visual impact. Features an extremely lightweight construction, snap-on attachment, the case also offers direct access to all iPhone 3GS functions. An S-Stand is included for upright viewing of widescreen.